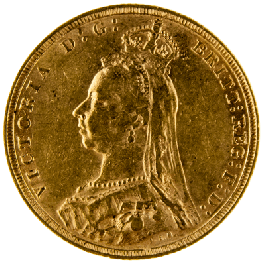 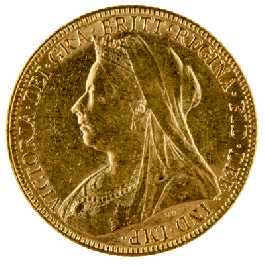 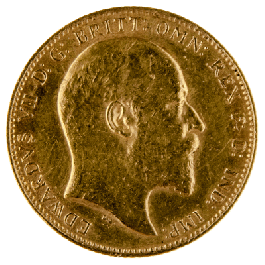 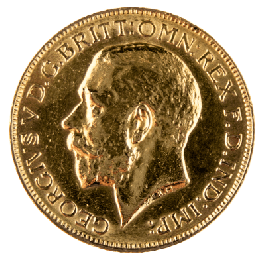 The Victoria Young Head Sovereigns were made between 1871-1887. 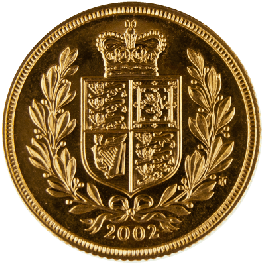 This is legal British tender and is therefore free from CGT. 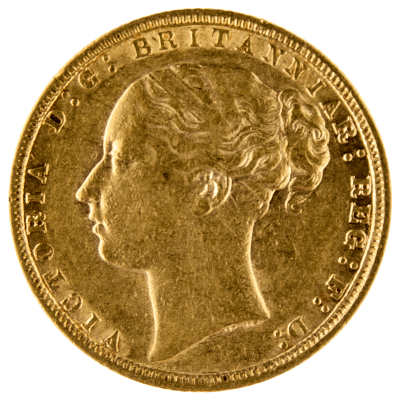 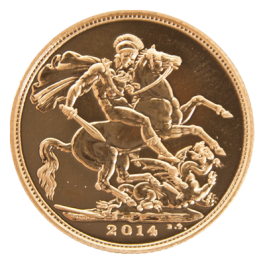 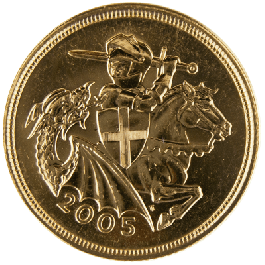 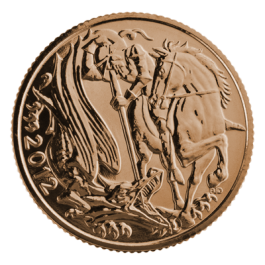 The obverse depicts a young Queen Victoria while the reverse depicts Benedetto Pistrucci's The St George design. 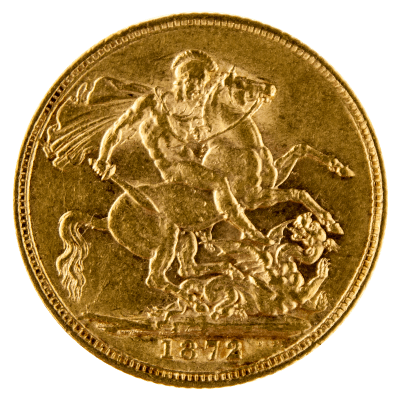 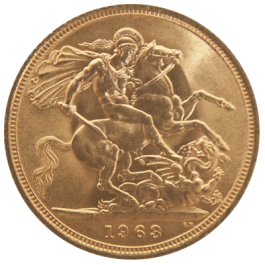 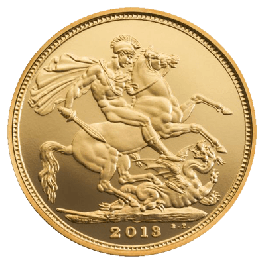 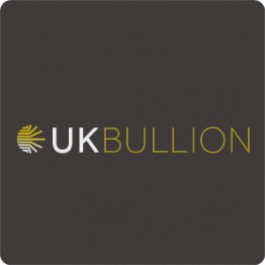 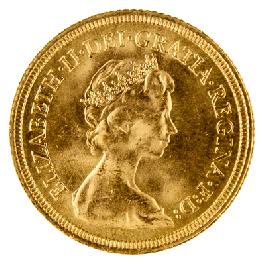 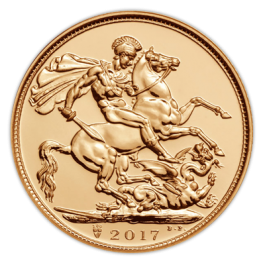 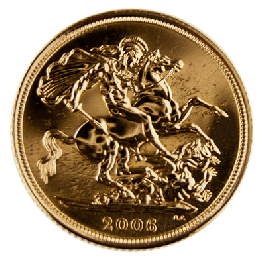 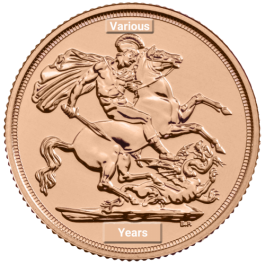 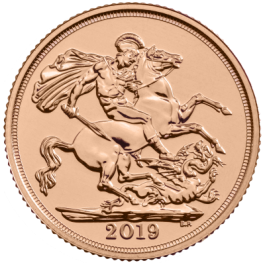 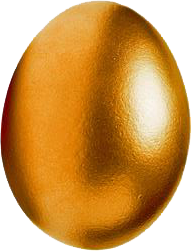 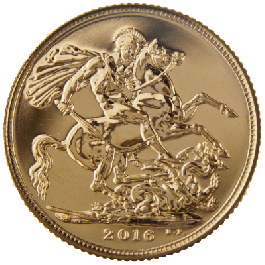 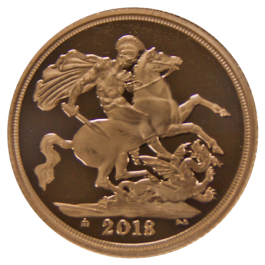 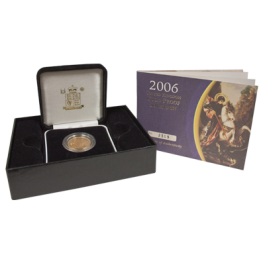 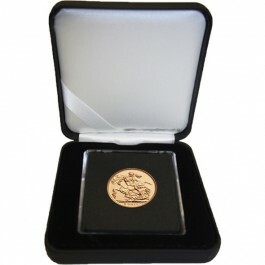 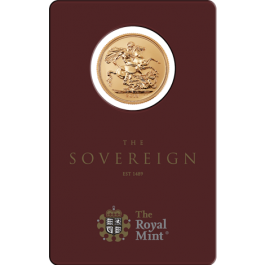 Your 1871-1887 Gold Full Sovereign (Victoria, Young Head) will be delivered to you free of charge and fully insured during transit, in a nondescript package that will not draw attention to the nature of the contents.